Re: Where does this 149 candlestick comes from? I've seen that before and think that someone sent a photo of it to me. It doesn't look like Crown Lynn in any way to my eyes, do you agree? We don't have any record of shape 149 unfortunately. 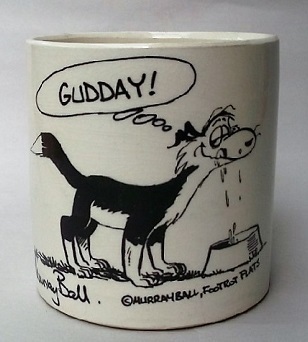 No idea who would have made it, but perhaps an English pottery is responsible ... ?